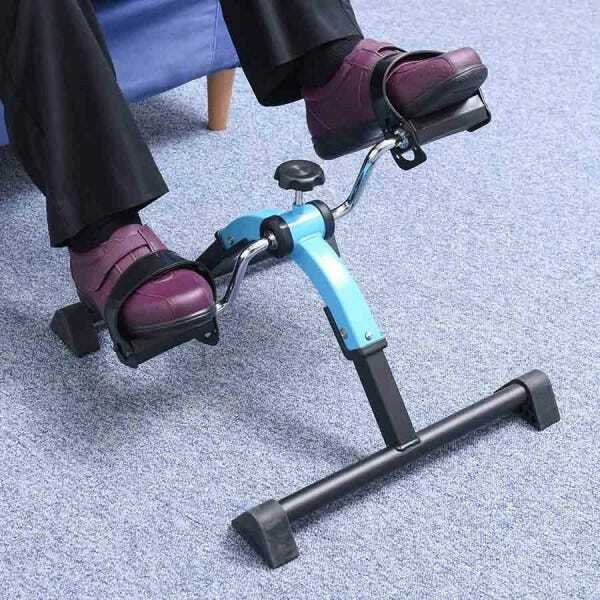 Improve your circulation while you watch the tennis! Anyone for tennis? The 2018 Wimbledon Tennis Championships start this week, so why not sit back, enjoy the coverage and improve your circulation at the same time! The 2018 Wimbledon Tennis Championships start this week, so why not sit back, enjoy the coverage and improve your circulation at the same time! Blood circulation is one of the most important functions in the body. It supplies oxygen to the brain and other organs and is what makes our bodies work. It can also promote healthier skin and helps cell growth. Poor blood circulation can be caused by smoking, lack of exercise and sitting in one place for too long. Having an increase in blood flow and circulation to areas of your body helps promote cell growth and organ function. Your skin also benefits from an increase in blood circulation. Healthy skin is better able to fight off bacteria and infection that it may encounter. When your heart pumps at full force, your heart rate lowers, heart muscles relax, and your blood pressure flows evenly and smoothly. Increase circulation, reduce swelling and relieve aching legs with this remarkable device. 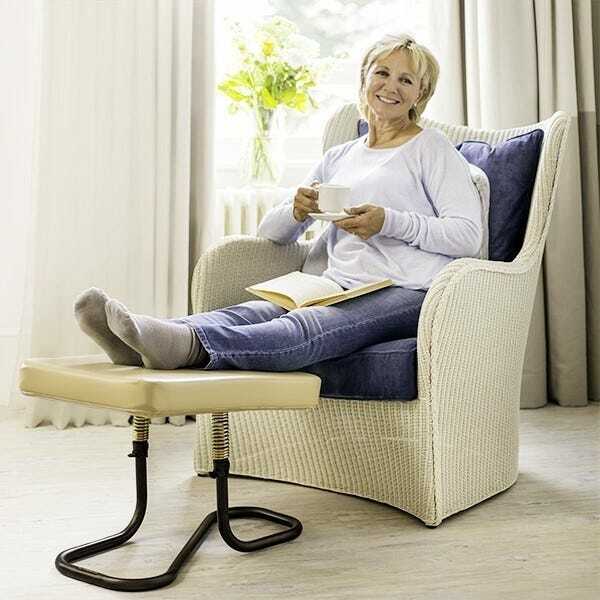 Simply plug it into the mains, find a comfy chair and treat yourself to better circulation and overall well-being!